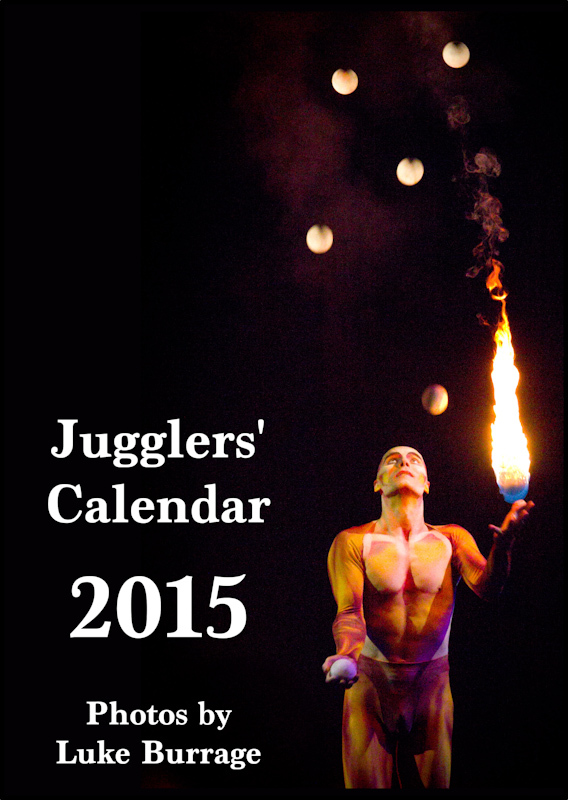 Here’s a Christmas/Holiday gift for all the jugglers out there! 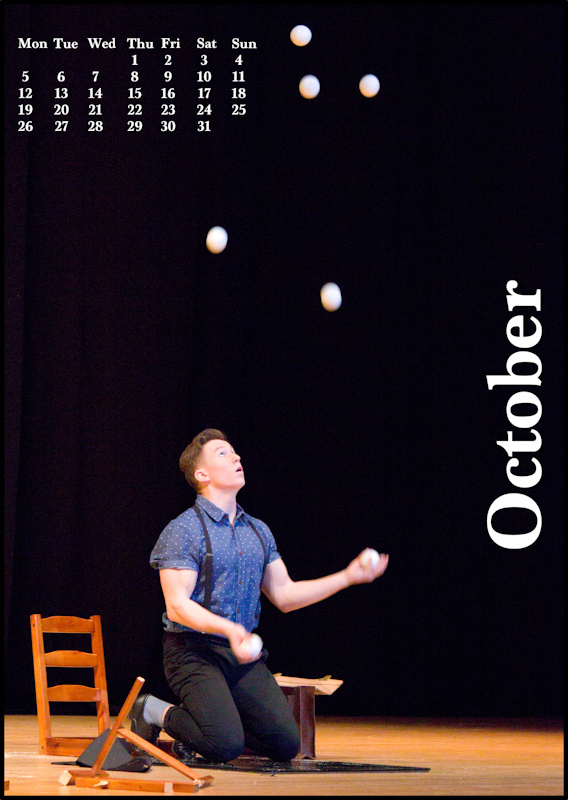 Photography is one of my favourite hobbies, and jugglers on stage are some of my favourite subjects. 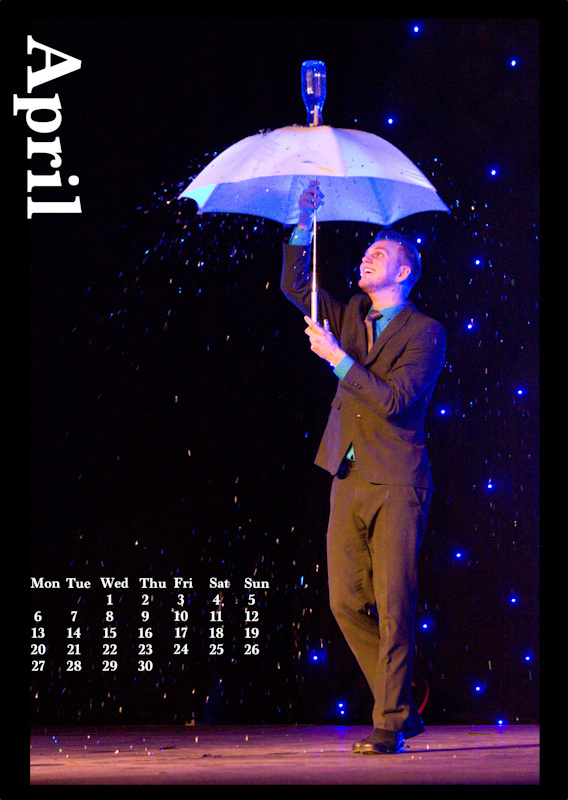 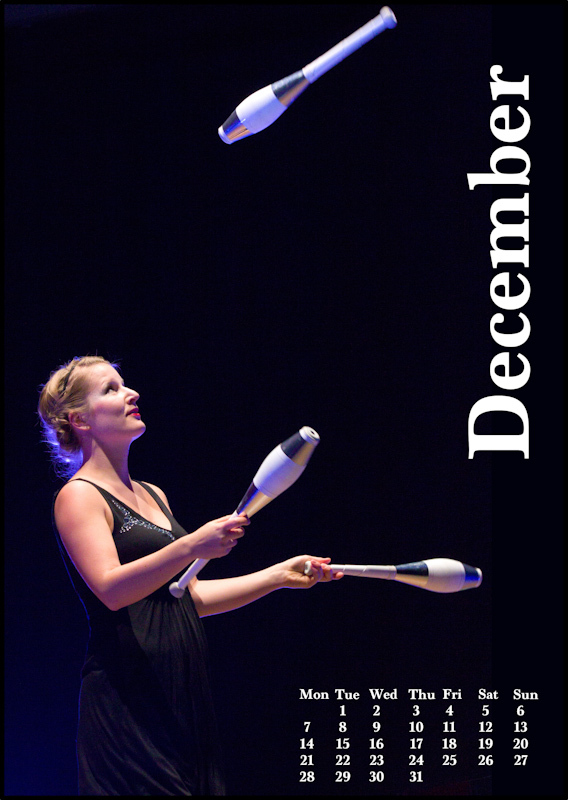 So like I did for 2011, 2012 and 2014, I made a calendar for 2015 using some of my favourite photos from juggling conventions and shows in 2014. 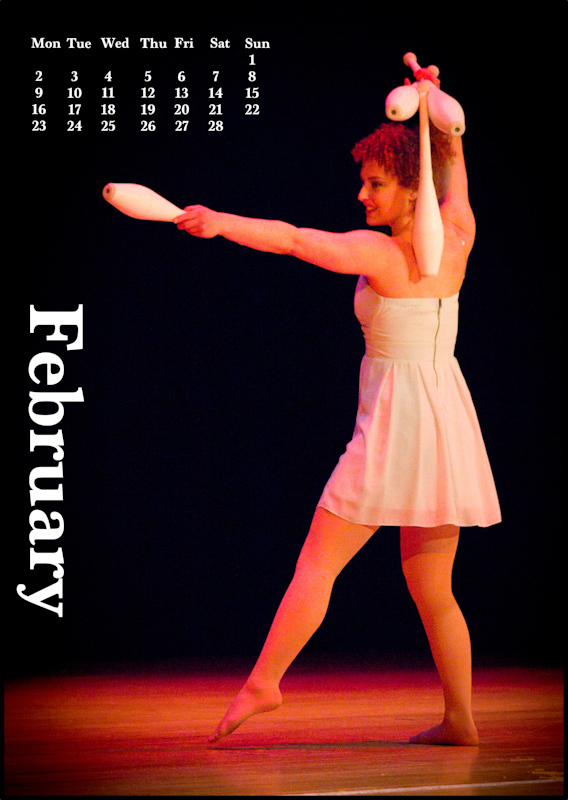 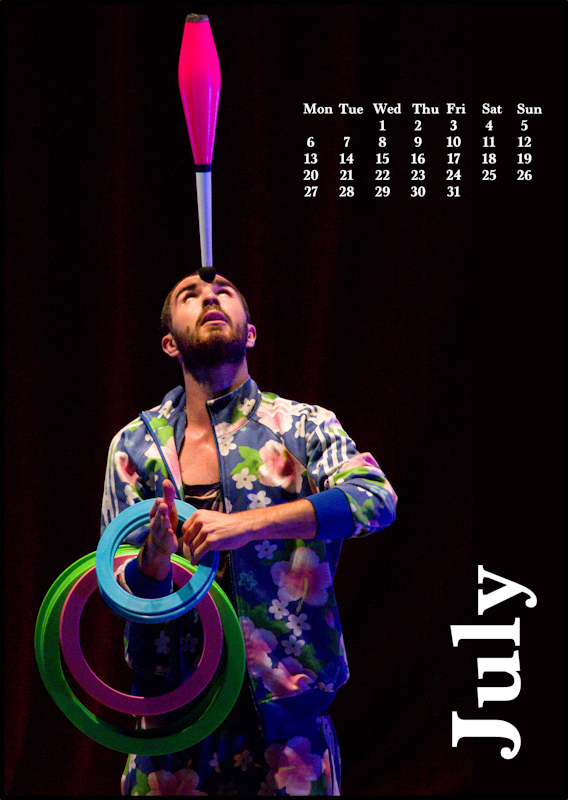 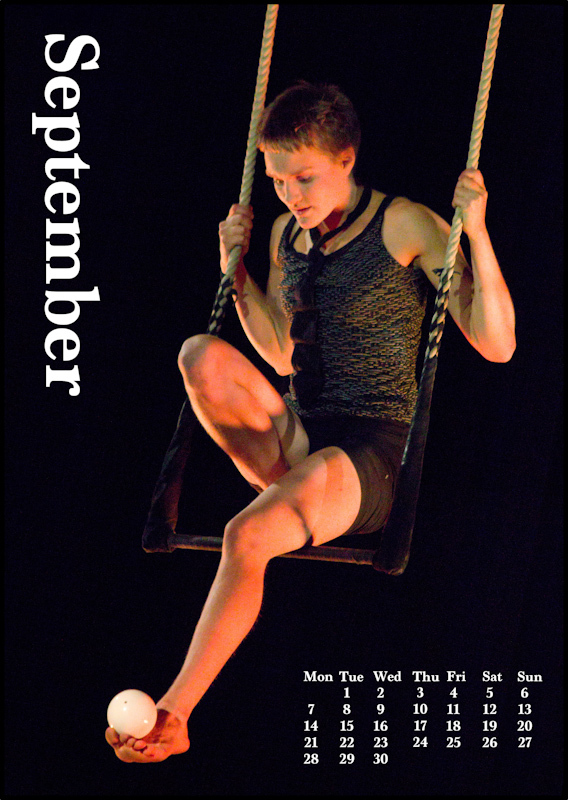 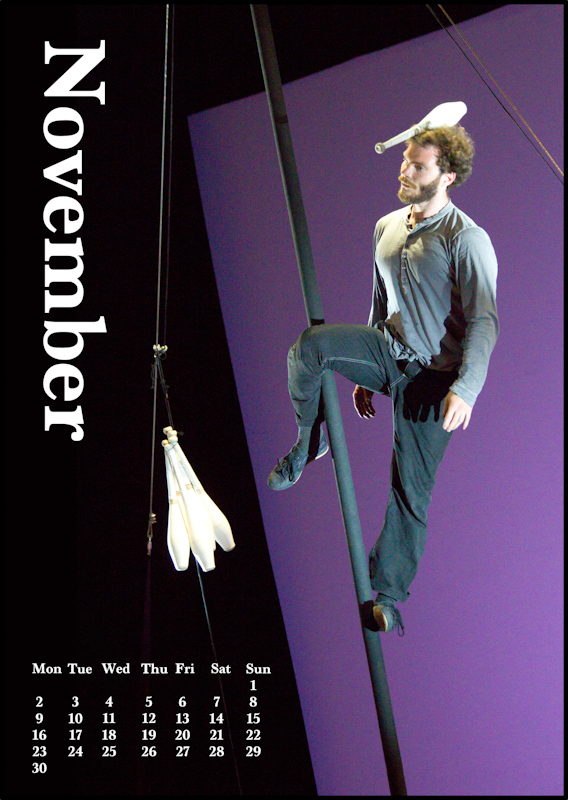 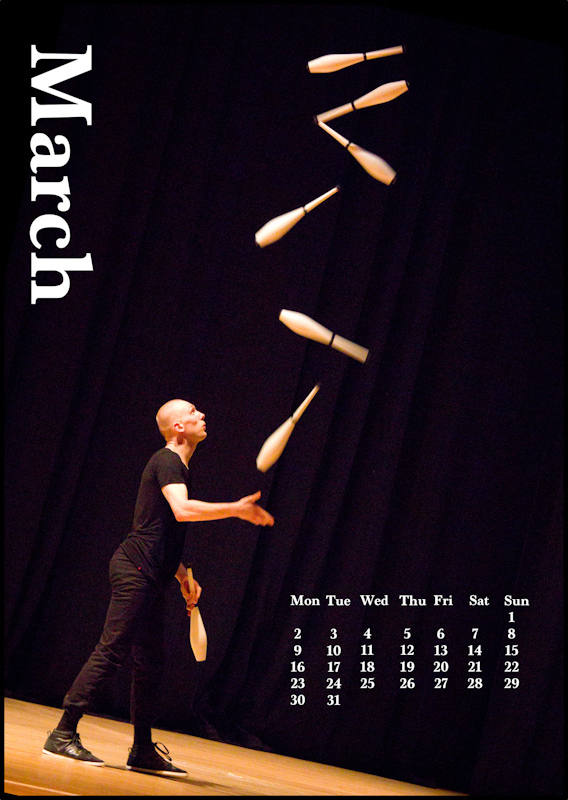 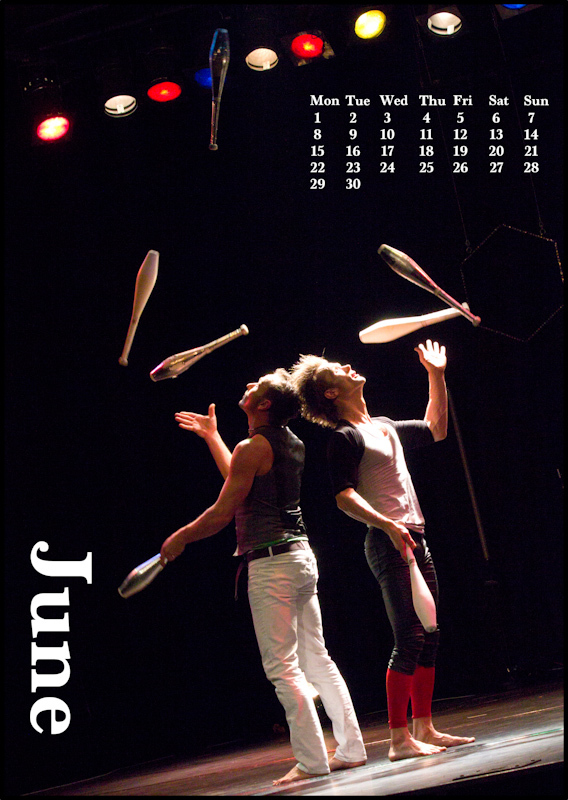 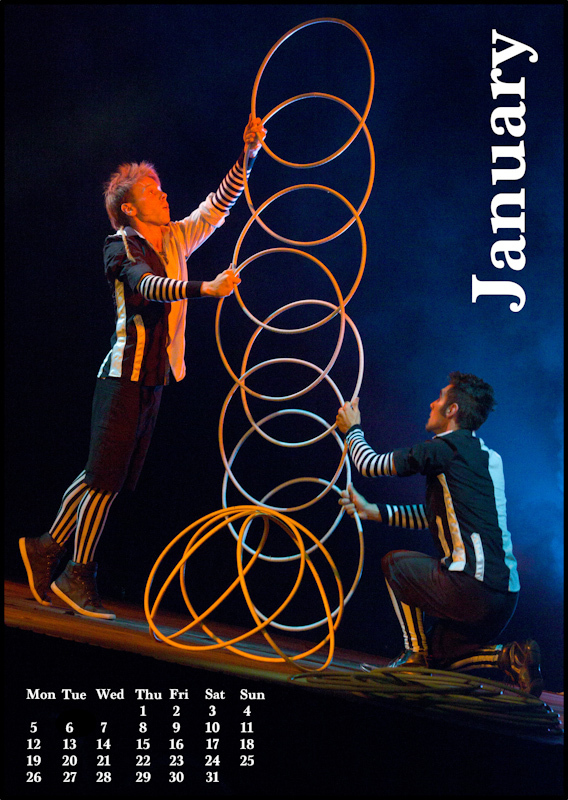 Download the high resolution versions for printing here: Jugglers’ Calendar 2015 by Luke Burrage (59.6 mb zip file). 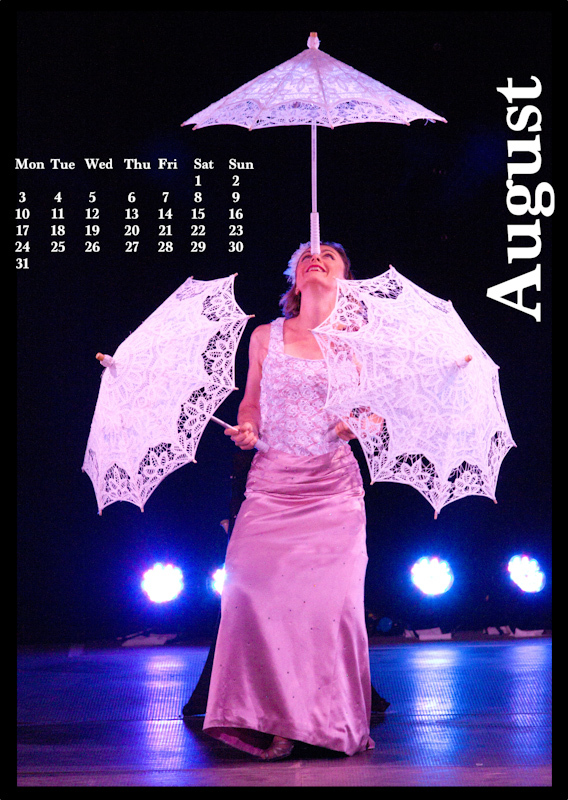 The resolution should be 300 dpi when printed at A4 size.